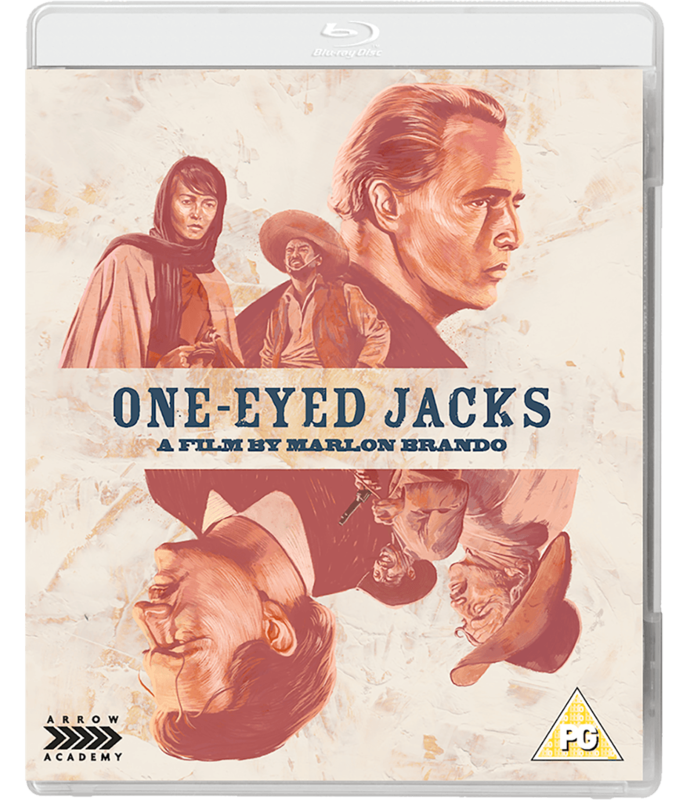 Marlon Brando directs and stars in this classic Western. 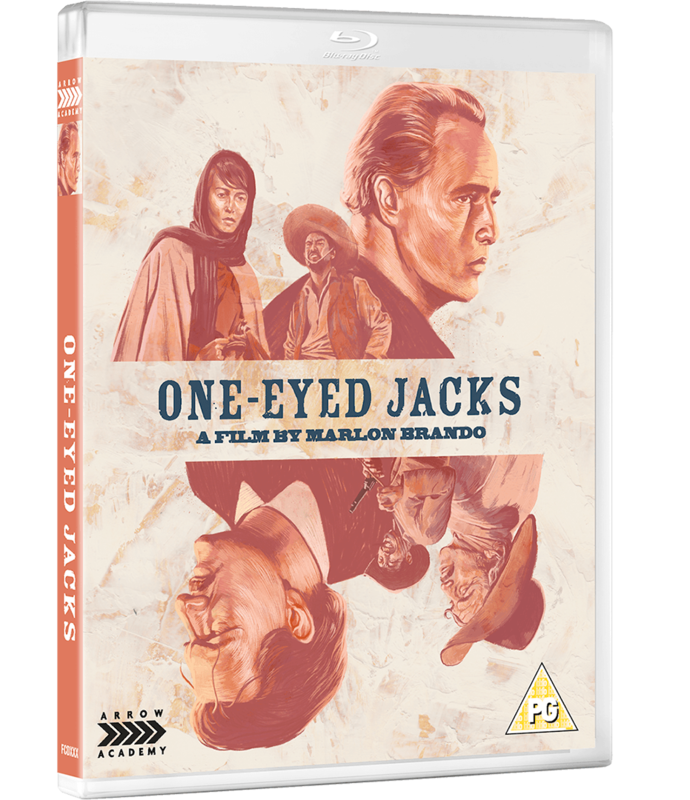 The film follows Rio (Brando), a man betrayed by his mentor and best friend Dad Longworth (Karl Malden) following a bank robbery in Sonora, Mexico. After serving five years in prison, Rio is released and teams up with fellow gunslinger Chico Modesto (Larry Duran) before riding to Monterey in search of Dad, who has used his wealth to become the town sheriff. However, after falling in love with Dad's beautiful stepdaughter Louisa (Pina Pellicer) soon after arriving, Rio faces a tough decision as he is forced to choose between getting his revenge and starting a new life with Louisa. The cast also includes Ben Johnson, Slim Pickens and Katy Jurado. Package contains DVD and Blu-ray editions.